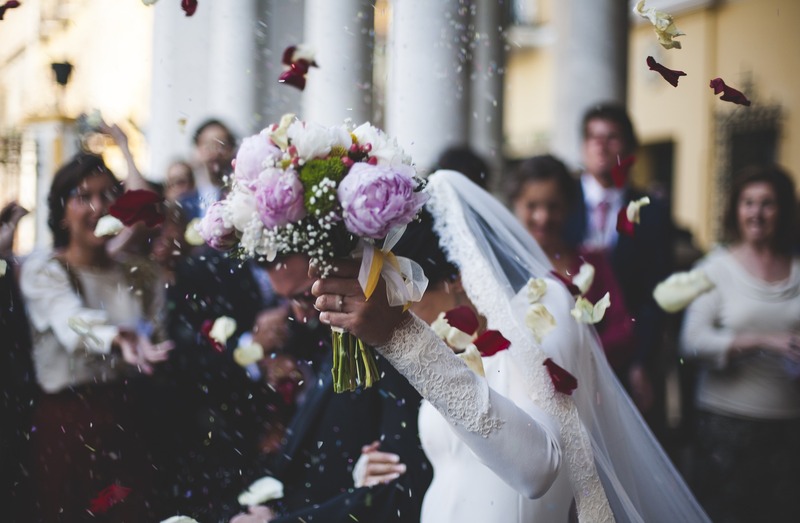 The most amazing wedding experiences in France. 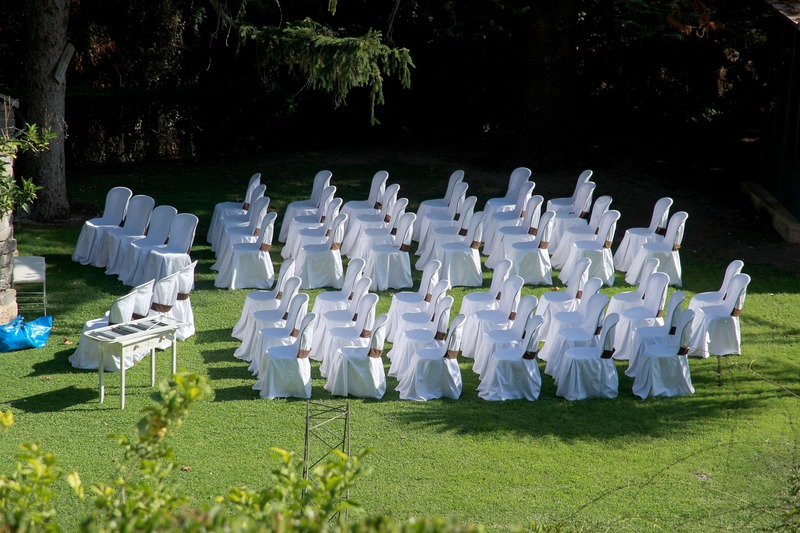 Have you always dreamed about a beautiful wedding in a Romantic French Chateau, surrounded by breath taking scenery? 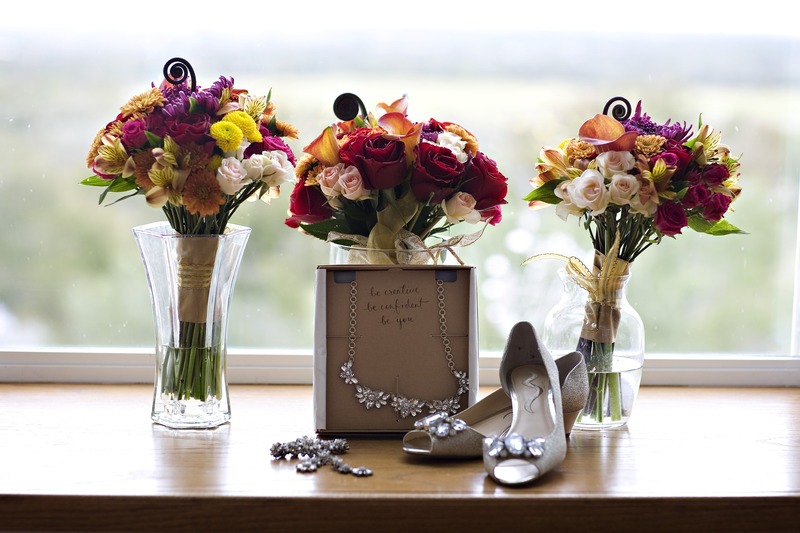 Your special day should be exactly what you want it to be. Please contact us with your requirements, and once we know your needs, details of possible Chateaux will be forwarded to you by return. We have been organizing and producing elite bespoke weddings in France, 0ffering our clients exclusive top chateaux locations dotted throughout France. We are a dynamic, creative and dedicated team with an amazing eye to detail. Our combination of innovative design and our impeccable management offers a top service for premier luxury weddings for those who demand nothing but the best. 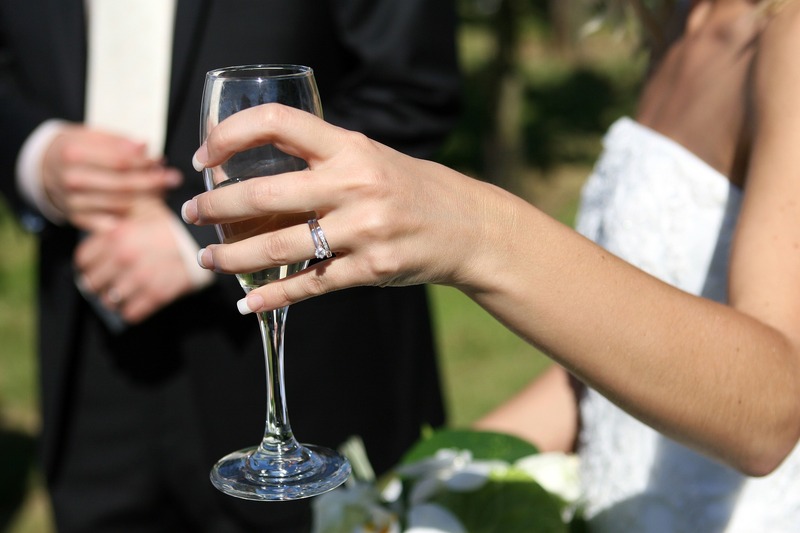 We offer YOU a FULL-SERVICE WEDDING PLANNING SERVICE and work with you to create a unique experience that fits your budget. Elite Weddings is a dedicated luxury wedding design service. We offer to plan and create with you or for you a stunning design concept for your wedding. We have over ten years of dedicated experience designing and creating weddings and are determined to ensure our brides visions come to life. All you have to do on your wedding day is to wake up and say “I Do”. We will take care of everything else. We help to plan and create a stunning design concept for your wedding. Then we help you to execute the plan. 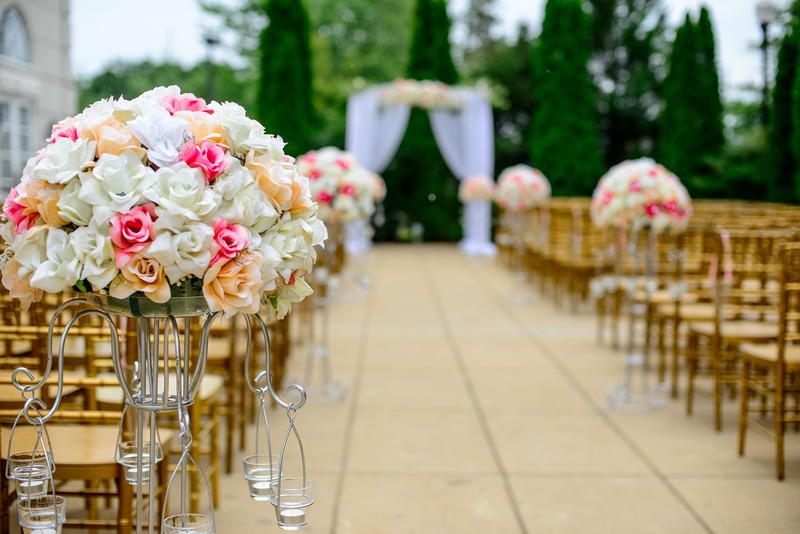 Our exceptional organizational skills and attention to every last detail ensure that you can sit back and relax knowing that your wedding is in the most capable hands. Leave it to the professionals and we will create for you a most enchanting and breathtaking event. From a small intimate gathering to a large glamorous affair we will design for you a truly memorable celebration that will exceed all your expectations. Our wedding design service covers all of the essentials, creating your perfect wedding, booking the venue, the ceremony and reception design, floral design, décor and furnishings, photographers and videographers, menu planning and catering, wedding cake design, providing an expert concierge service, musicians, child care and entertainment, invitation design & print, guest management and travel, organizing exclusive trips and generally having complete responsibility for everyone and everything.